Researchers found that the second-most effective way of improving grades was to help students improve their metacognition and self-regulation skills. What does this mean in plain English? Well, students who have an awareness of their own thinking and can control their own behaviour tend to achieve more than their classmates who can’t do these things. 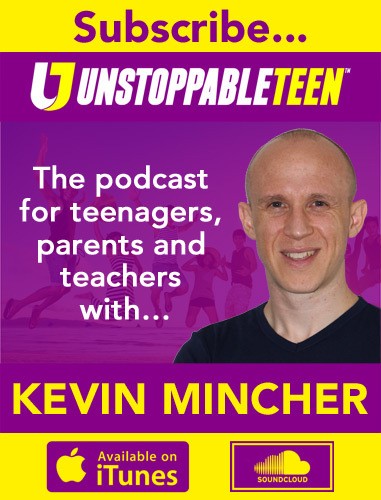 In this episode of The Unstoppable Teen Podcast we’ll focus on helping in this critical area of self-regulation. 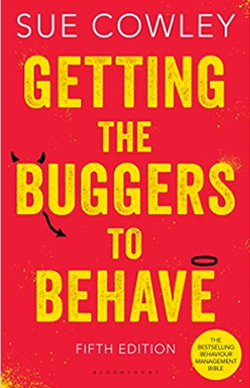 Here to help you make sense of all this is world-renowned behaviour management expert and bestselling author, Sue Cowley. 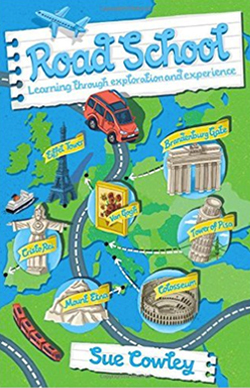 Sue is an experienced teacher, author of over 20 books, and presenter who travels the globe to help teachers and students succeed. Previous Previous post: How Taylor Swift went from ‘undateable’ to teen romance (and how you can do it too)!